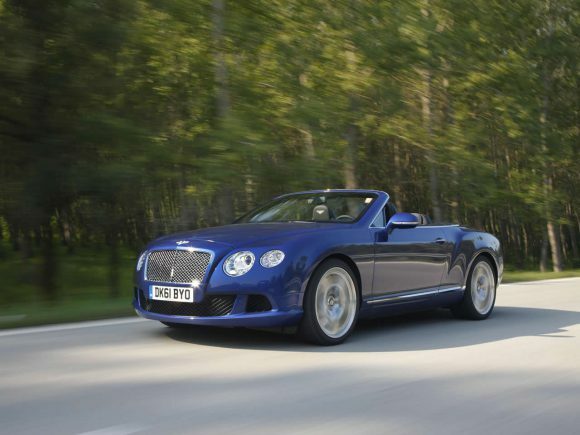 It doesn’t look drastically different from the old one, but the Bentley Continental GTC has been thoroughly updated. 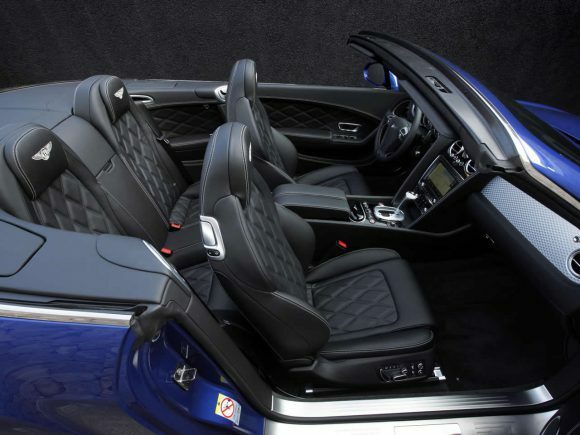 The interior is even more opulent than before and really lets you know that you driving something special. It is more of a luxurious cruiser than a performance car but if power is required there is an almost limitless resource in the form of the silky W12 engine. 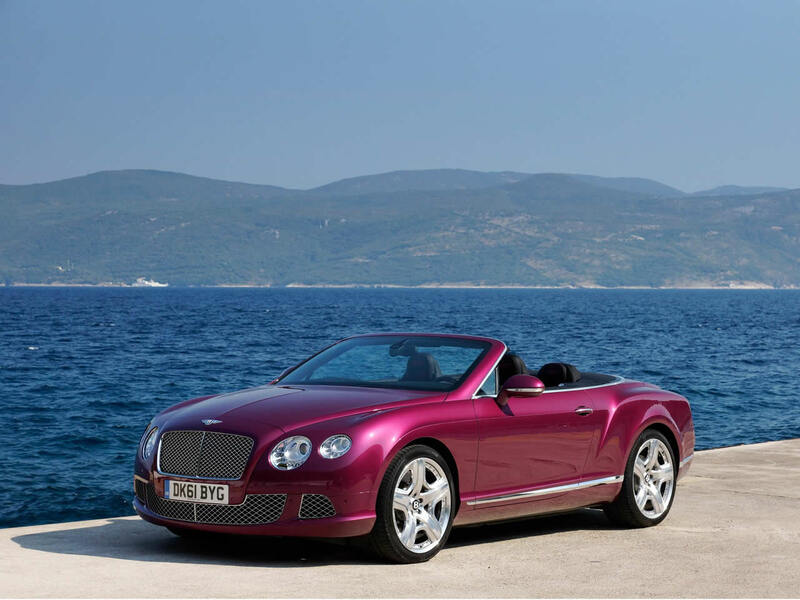 There is space inside the Bentley GTC for four adults to sit in comfort and the luggage space is cavernous too for a luxury convertible. 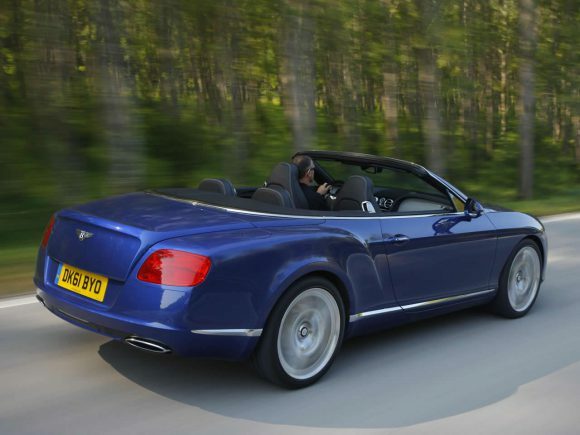 The all-wheel-drive Continental chassis is secure and solid giving a reassuring drive. The W12 is the engine to go for if you want a smooth long distance tourer, but 2012 brought a twin turbo V8 GTC for those wanting a more sporty feel. 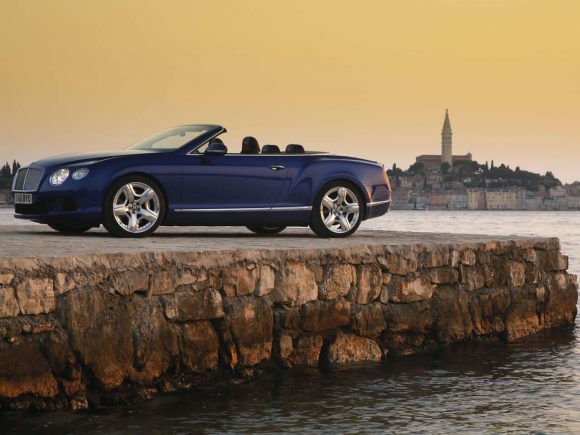 Running costs for the W12 are as lofty as you might expect but that isn’t usually something that Bentley customers have to worry about. 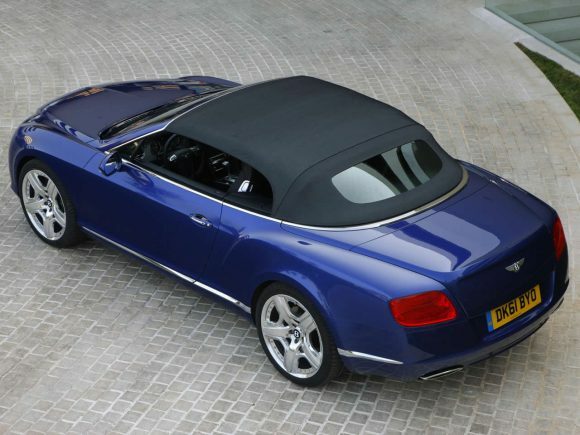 Do you drive a Bentley Continental GTC W12? Would you recommend it to others? This Bentley already has one owner review, continue the conversation and let us know what you think of the car. Hard to describe so I will use words that come to mind: Magic Carpet; Cheetah; Stunning Interior; Eye Catcher/Constantly Stared at; Proud; Beyond Exhilarating; Always Brings a Smile to My Face; Fun; Very Unique (in Wisconsin); W12 Engine is Way Beyond Expectations; Instant Gratification; Cure for Blah Day; Expect Comments and Questions in Parking Lots; Valet Parkers will Always Leave in Valet Pullover Spot and Watch It vs. Taking to Remote Spot; Highly Respected; Great Getaway without Leaving Town; Excellent Way to Travel; Friend; Dependable.